Leasing a Volkswagen Jetta gives you a great opportunity to drive a stylish and efficient car for the next few years. 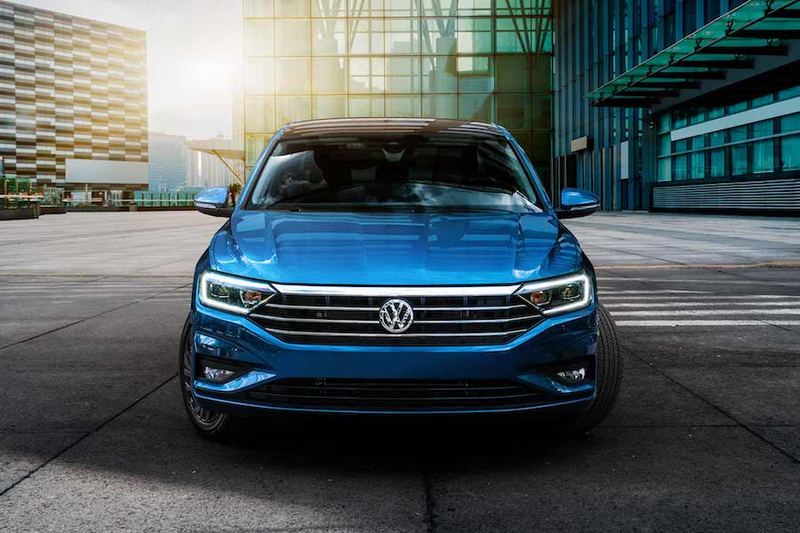 If you’re interested in learning about VW Jetta lease deals near Toms River, Brick, and Freehold, check out this 2019 Volkswagen Jetta leasing guide from Toms River Volkswagen. Find a Volkswagen dealer near you to discuss your leasing options in person! Why Lease a VW Jetta? The Volkswagen Jetta is an exciting sedan that offers both a fun drive and reliable performance. It runs on a 1.4L 4-cylinder Turbocharged engine that gets up to 147 horsepower. This powertrain works with either a 6-speed manual or an 8-speed automatic transmission with Tiptronic® and Sport Mode. You can further customize your drive with the handy Drive Mode Selection feature. Using your dashboard screen, you can adjust the drivetrain between four modes: Eco, Normal, Sport, and Custom. With this function and the intelligently designed engine, you’ll get great fuel economy. The Volkswagen Jetta gets an impressive EPA-estimated 30 MPG city and 40 MPG[i] highway. Inside, you’ll have lots of technology at your command, starting with an 8-inch touchscreen on your dashboard. You’ll get clear maps and navigation, plus it’s equipped with the VW Car-Net® App-Connect system. This lets you sync your smartphone and get all your favorite apps through Apple CarPlay™, Android Auto™, and MirrorLink®. With technology designed to give you a comfortable ride and fuel economy that’ll help you save on gas, the VW Jetta is an excellent car to lease. Leasing is a fun, alternative way to get behind the wheel of a sporty VW Jetta. You’ll start at our finance center by agreeing to a VW Jetta lease term that’s usually either 24 or 36 months long. During this time the car is all yours. Once your term is up, you’ll return it to the dealership. There are a few great benefits to getting your car this way. The first is that it gives you the chance to upgrade to a brand-new car every two or three years. When you return your car to the dealership, you can easily start a new VW Jetta lease with the latest model of the Volkswagen Jetta. Another perk of a VW Jetta lease, is that it gives you some freedom to change your mind. Since leasing is a short-term commitment, you can get some variety in your driveway. The VW Jetta is available in 10 colors and five trim levels with lots of different features. Leasing can also save you money. By agreeing to have the car for just a few years, you’ll only have to pay off its value during your term, instead of paying off its full value over time. This means you usually won’t have to make a down payment. Visit Toms River Volkswagen to learn more about our VW Jetta lease deals and test drive one of our dependable cars. Once you decide which one you want to lease, you’ll meet with the experts in our finance center. They’re committed to helping drivers in Toms River, Brick, and Freehold get a great rate. 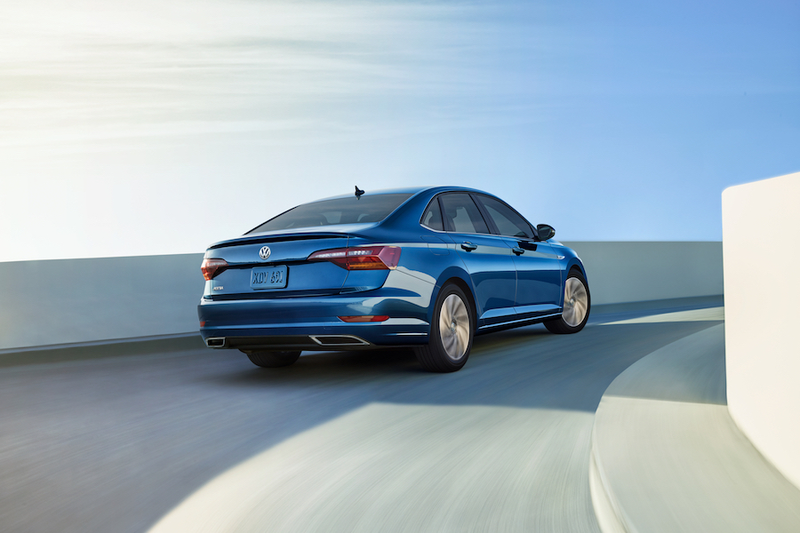 To learn more about this 2019 Volkswagen Jetta leasing guide and our deals, contact us or visit our finance center. [i] 30 city/40 highway MPG (2019 VW Jetta 1.4L, 6-speed manual transmission). EPA estimates. Your mileage will vary and depends on several factors, including your driving habits and vehicle condition.